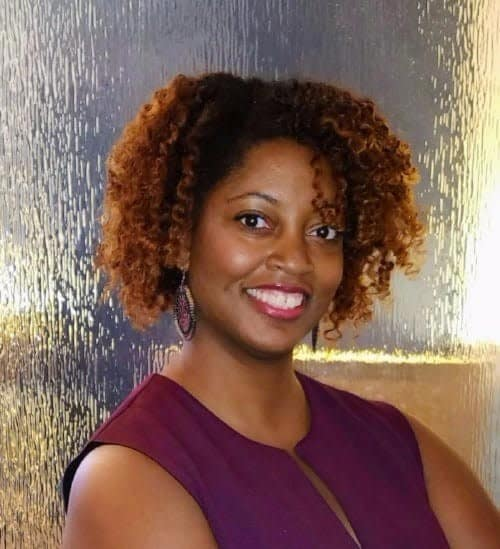 Tiffany McDowell, director of the Equity Institute at YWCA Evanston/North Shore, was recently selected as part of the spring 2019 cohort of the Chicago Foundation for Women’s “Willie’s Warriors” Leadership Initiative. The initiative brings together black women leaders in honor of Reverend Willie Taplin Barrow, creating a network and pipeline of leaders who are committed to equity and justice in the Chicago area. Barrow, who died in 2015, was a pioneering civil rights activist and minister, and according to the Chicago Foundation for Women, “Willie’s Warriors” honors her legacy by building relationships among black female leaders across sectors and movements. Willie’s Warriors is open to black women who are committed to building upon their leadership skills to advance issues of equity within their communities. They are selected through a competitive process including a written application and interview. The 14 women selected for the spring 2019 cohort are from diverse backgrounds in healthcare, education, advocacy, and community services. Willie’s Warriors Leadership Initiative is supported by the Willie Taplin Barrow Fund for Black Women’s Leadership at the Chicago Foundation for Women.